Comfort food reminds you of home. Soulful food takes you home. One step into Cherry Street Pub and you’ll find a casual coziness that quickly reminds you of a centuries-old English pub. The 100-year-old building has been classically updated with new furnishings and modern television screens, while preserving the building’s original charm and character. 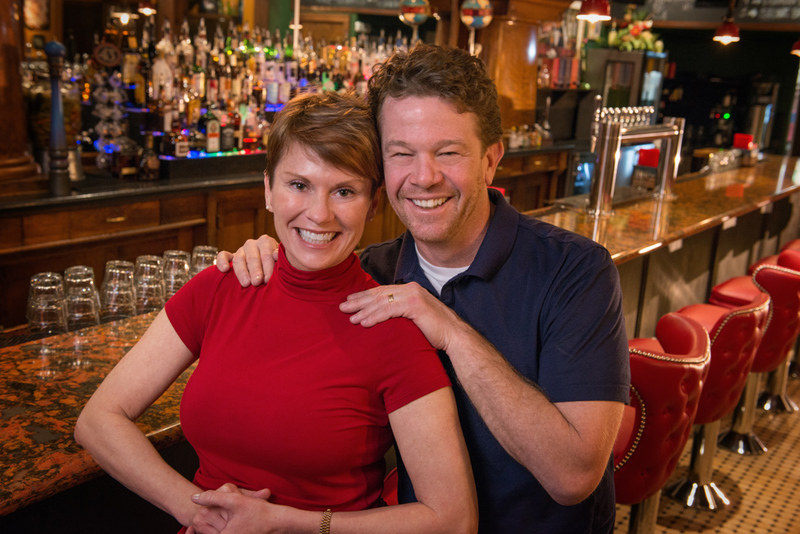 Owners Billy and Lorena Smith wanted to give this historic building new life, including a bar that was actually built in the early 1900s for Lancaster’s Last Chance Saloon on Main Street. As previous owners of Lancaster’s popular Billy Crickets restaurant, the Smiths loved the rich history of the building and couldn’t wait to share their delicious and soulful pub fare with this eastside neighborhood.